160 OF WATER FRONTAGE! 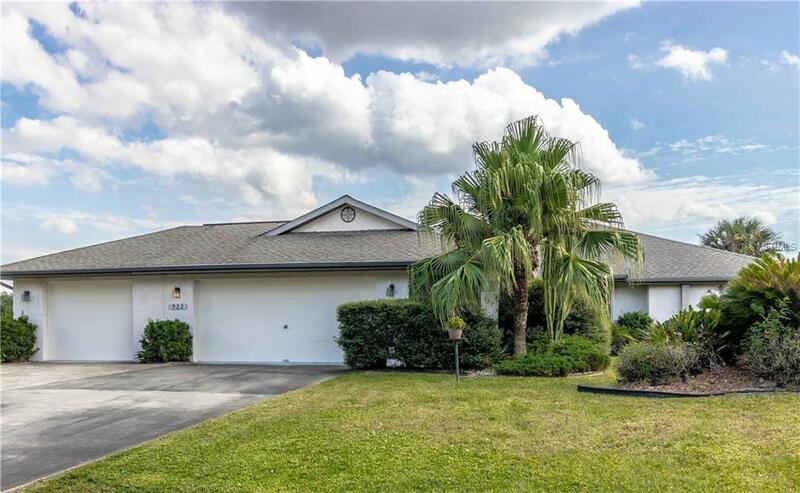 3/2/3 WATERFRONT HOME ON OVER 1/3 ACRE ON WIDE TURNING BASIN WITH POWERBOAT ACCESS TO MYAKKA RIVER LEADING TO THE GULF OF MEXICO! This home is all about the amazing water views! Spacious open and airy floor plan with cathedral ceiling, skylights and triple pocket slider to Florida room. Open kitchen features double sink, breakfast bar and casual dining area. Spacious master suite with walk-in closet, slider access to Florida room and lanai plus private bath with walk-in shower. Two guest bedrooms with separate large tiled guest bath with garden tub and inside laundry with deep sink. Unique Florida room for entertaining leads into screened lanai with hot tub. Backyard features screened gazebo to enjoy the fabulous water views of the Bayshore Waterway. Hurricane protection and security system. Large 3-car garage to store all your toys. Great location close to US41, restaurants, shopping, fishing, boating, and a short drive to SWFL gulf beaches. CALL FOR YOUR PRIVATE SHOWING TODAY!